LASER World of PHOTONICS CHINA 2017, the leading event for the laser, optics and photonics industries in Asia, will be held at Shanghai New International Expo Center from March 14 to 16, 2017 and will showcase the entire range of laser and photonics products at international level to meet the needs of the Chinese market. The main focus areas will be Lasers and Optoelectronics, Optics and Manufacturing Technology for Optics, Laser Systems for Production Engineering, and Imaging, Test and Measurement and Quality Control. The PHOTONICS CONGRESS CHINA will again be staged concurrently and will feature hot topics in industry and research, including the latest research findings in laser processing, advanced lasers, optical technology, IR imaging, laser safety and beam analysis. The supporting programs will link science, R&D and applications in order to offer the industry more value-added. LASER World of PHOTONICS CHINA is devoted to the provision of “laser solutions” and “laser processing applications” for customers in the areas of metal processing, automobiles, aviation, electronics and semiconductors, automation, rail traffic, iron & steel, biotechnology and medicine, home appliances, textiles, advertising and printing. Since lasers are being used to an increasing extent, people have started to realize that laser processing can solve problems in industrial manufacturing and enable more efficient, energy-saving production. Since the requirements in nearly every important industrial field are now increasingly diversified and personalized, laser processing is highly suitable for this demand and is leading to upgrading in these industries. Industry leaders are the most important sources of value and are also subject to enormous pressure. Manufacturing industries in China are at a crossroads where technological upgrading is urgently needed. LASER World of PHOTONICS CHINA has its roots in the Chinese laser processing market and offers laser processing as an important aid in advanced production and a catalyst for manufacturing and innovation in China. 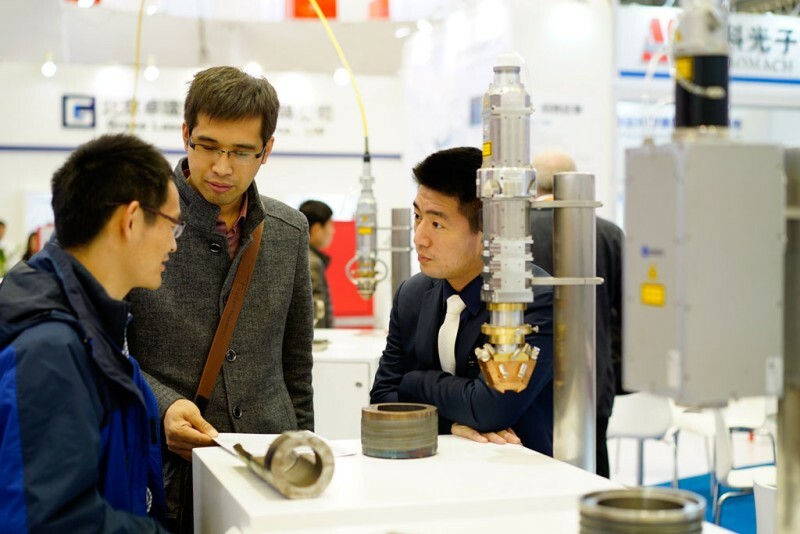 The PHOTONICS CONGRESS CHINA will again be held at the same time as the exhibition. With hot topics that address all the major challenges in the industry, it will focus on the latest findings and developments in laser processing, advanced lasers, optics, IR imaging, laser safety and beam analysis. A total of 2,167 delegates attended the PHOTONICS CONGRESS CHINA 2016. 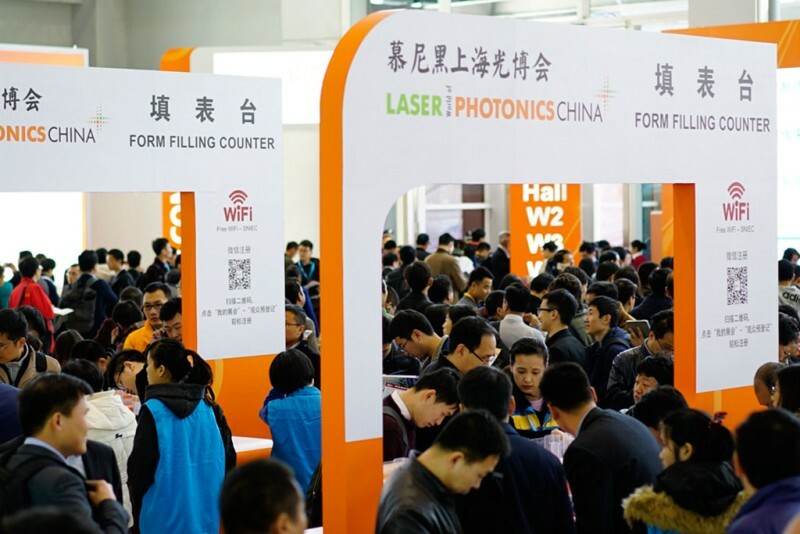 Visitor pre-registration for LASER World of PHOTONICS CHINA 2017 is now available online.